From Hollywood awards shows and Big 4 fashion weeks to small family gatherings and weddings, every event begins with the checklist. That checklist lays the groundwork for a successful event with dates, budget, and entertainment. Following the list, and staying on budget and on time can mean the difference between success and failure. However, there’s one critical item missing from most event organizers’ checklists: cellular and data connectivity. Why is that so important? Just think about the publicity that comes from a well-timed tweet or Instagram photo. For a Hollywood event, that could result in free front page coverage. For a regional venue or small event planner, it could lead to new bookings and valuable revenue. Unfortunately, with so many people using their phones at event venues these days, it’s easy for networks to get overloaded, resulting in a complete dead zone where tweets, photos and texts get lost in the digital ether. That’s a chance you simply can’t take at your next event, which is why you need to add cellular and data connectivity to your next event’s checklist. 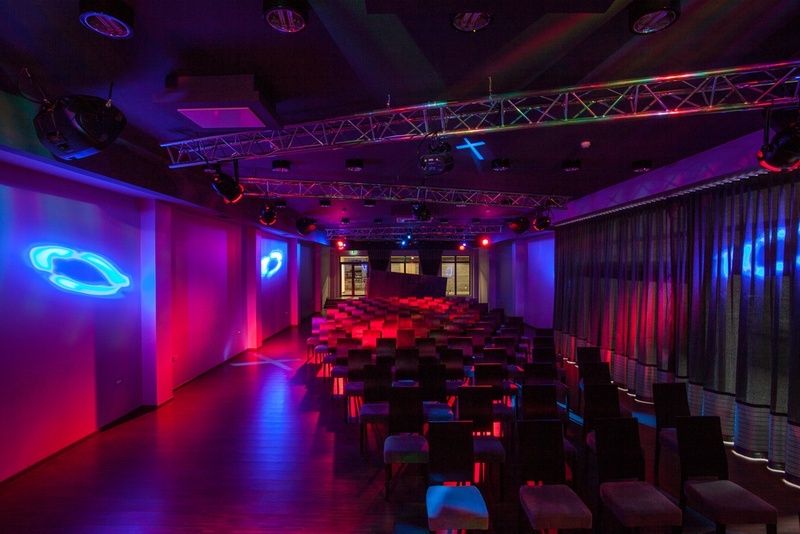 If you’ve decided to address the connectivity in your next event venue, there are a few options available to you. The most time- and cost-effective option are cell phone signal booster systems, also known as passive distributed antenna systems (DAS). Cell phone signal boosters capture the cellular signal from nearby cell towers and route the signal to a cellular booster. The booster then amplifies the signal and redistributes it throughout the area using smaller indoor antennas, with signal power increased up to 32 times. One of the key differentiators of cell phone signal booster systems is their carrier agnosticity. In other words, whether event patrons use major carriers like AT&T, T-Mobile, Verizon, and Sprint, or smaller regional carriers, they get the same amplified signal. That’s often a key consideration for major events. Cell phone signal boosters recently helped boost connectivity at New York Fashion Week when the Skylight Clarkson Square venue in the West Village was hampered by dropped calls and poor connectivity in the days leading up to the event. The building’s brick, steel and concrete materials meant making a call or sending a text was nearly impossible. Needing a quick solution, IMG, NYFW’s production company, called in connectivity experts from RCS Wireless. RCS recommended IMG install a cell phone signal booster system to enhance connectivity at the venue. The system was up and running in time for the opening and, with the system in place, guests were free to tweet, text, and send photos from the show. "We want people at the shows to take pictures and post them on social media," IMG IT Events Manager Jim O'Donnell said. "We are a company that loves social media. In the past we haven’t been able to do that because Wi-Fi and cell signal have been spotty, so that’s why we wanted to boost the cell signal." At modern events, guests expect connectivity so they can easily use Twitter and Instagram. Providing a robust cellular and data signal is now a must for all event organizers and venues. Whether you operate a small event venue or host the biggest A-list events of the year, cellular connectivity needs to be on your checklist. Cell phone signal boosters are the cost- and time-effective way to make sure every one of your guests remains connected regardless of their cellular carrier. 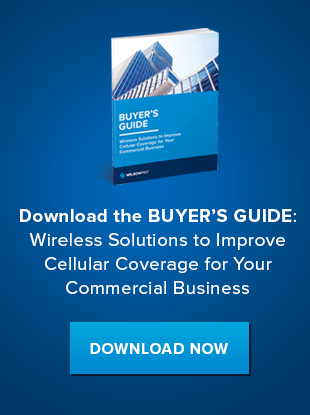 Download our Buyer’s Guide to learn more about cellular connectivity options available for your next event. Or, contact us to find a dealer in your area.